1,058 sq ft Newly constructed studios with 6m eves as well as large roof lights generating lots of natural light. Ideal for artists, makers and creatives. £1,500 a month. 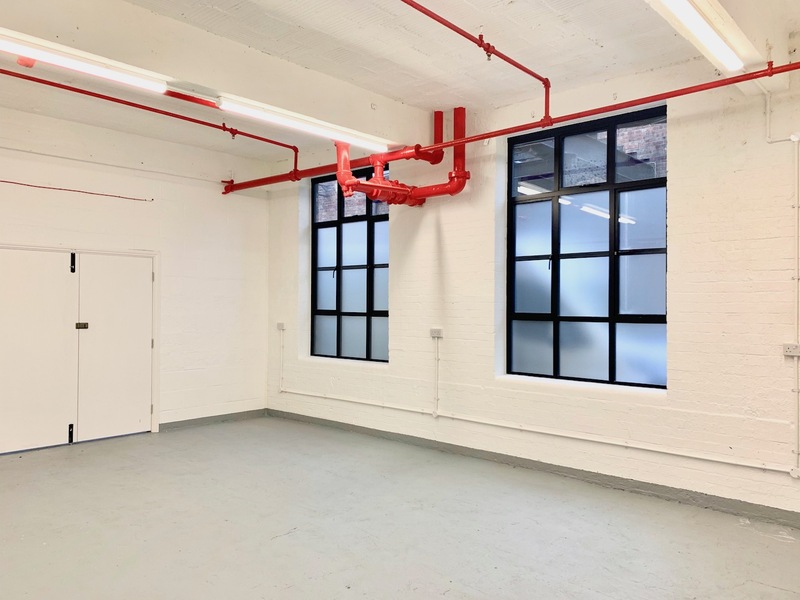 550 sq ft newly refurbished studio with large windows, break out area £1,146 a month. This price is inclusive of buildings insurance, communal area cleaning, refuse collection, CCTV, and day to day maintenance. 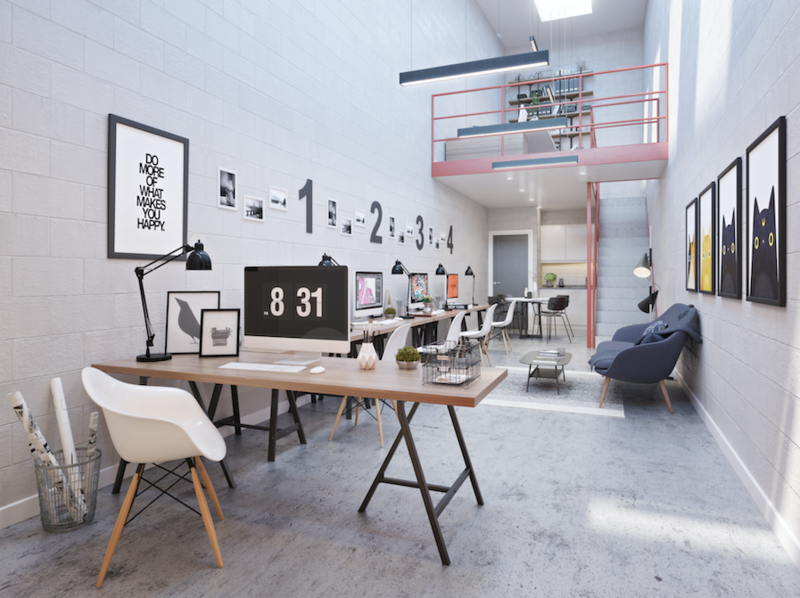 Studio L is 296 sq.ft, on the 2nd floor of our Container City 2 building. It has an East facing window and South facing balcony. Toilets are on the same floor and the studio has a sink with cold water.